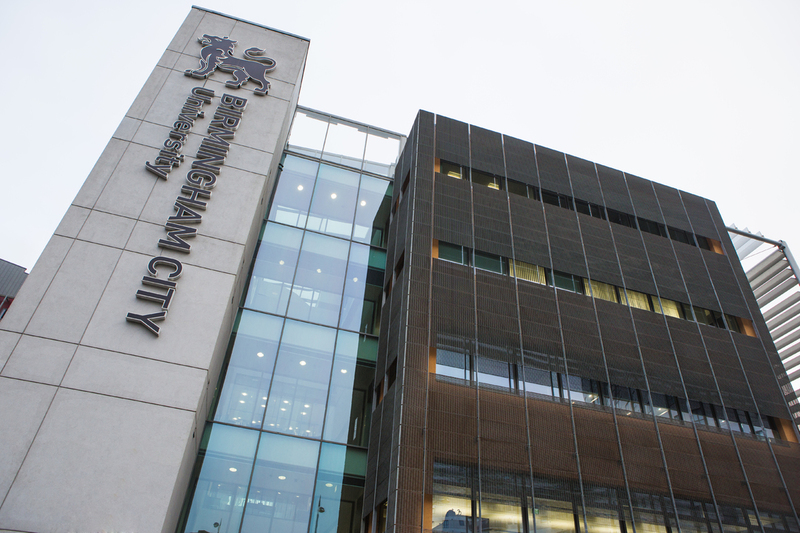 Birmingham City University International College (BCUIC) is an Affiliate College of Birmingham City University, located in the heart of Birmingham. 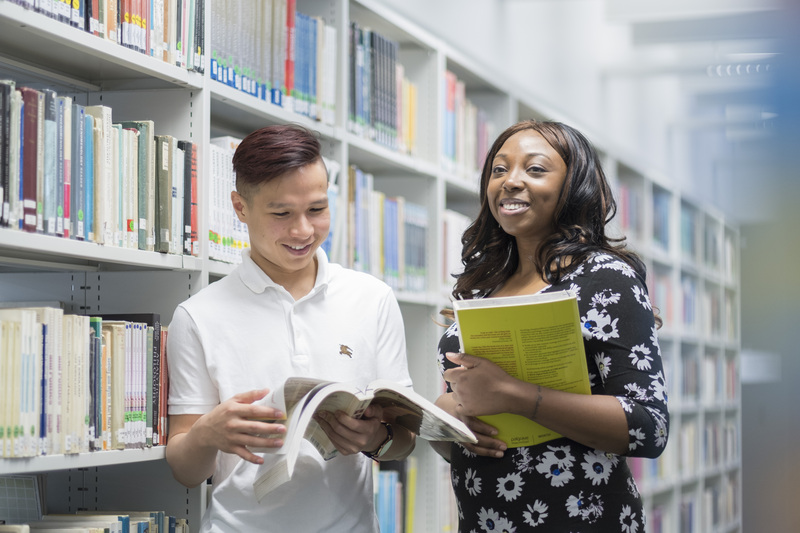 BCUIC offers a range of Foundation, First Year and Pre-Master’s programmes to international students who do not meet the direct entry requirements for Birmingham City University. 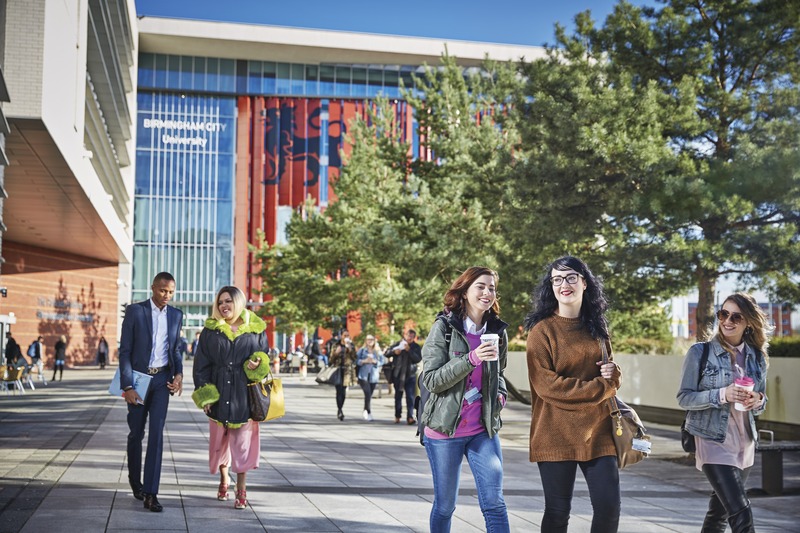 Teaching is delivered on Birmingham City University’s City Centre Campus, enabling BCUIC students to integrate well with mainstream university students and use the same modern facilities. BCUIC offers three intakes a year – January, May and September – and students need just one visa for the full duration of their academic studies. Class sizes are smaller than at mainstream university, providing plenty of contact time with dedicated tutors and a greater focus on the academic study skills needed to succeed at university. The College is located in Digbeth, ‘the coolest neighbourhood in Britain’ (The Sunday Times 2018), and is walking distance from some of Birmingham’s major attractions – such as the Bullring shopping centre, Chinatown, and a national rail service at New Street train station. It is 7th in the UK for employability, with 97% of students in employment or further study within six months of graduating (DLHE Survey 2016/17). Courses are designed to address perceived industry gaps to make students more employable. 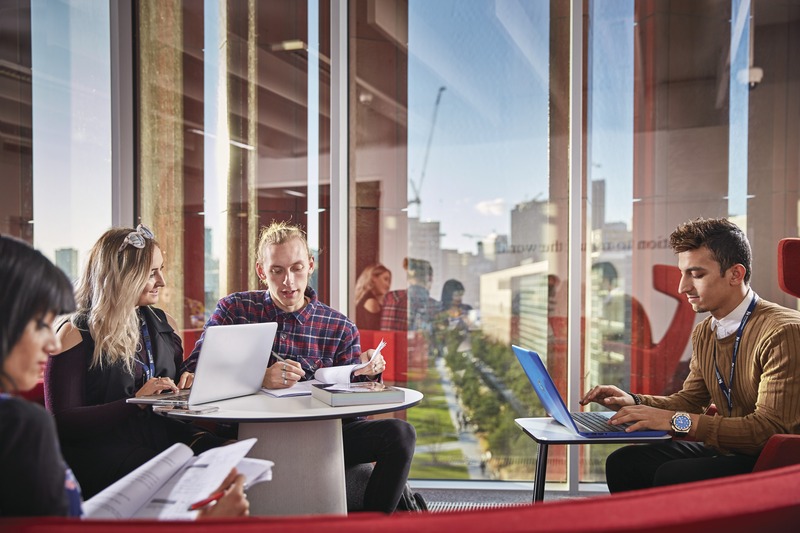 The majority of degrees offer the opportunity to complete a work placement, and enterprise and practice-based projects are built into the curriculum. The University’s portfolio of courses offers around 50 professional accreditations, including platinum ACCA (Association of Chartered Certified Accountants) teaching status with maximum exemptions.